Good day. May I know if you like playing PlayerUnknown’s Battlegrounds? If yes, you won’t miss New Arrival TBS5301 USB2.0 HDMI full HD Capture & Record box! If you get interested in it, kindly get back to us at your earliest convenience. Thanks! Halloween holiday is around the corner. Are you ready? 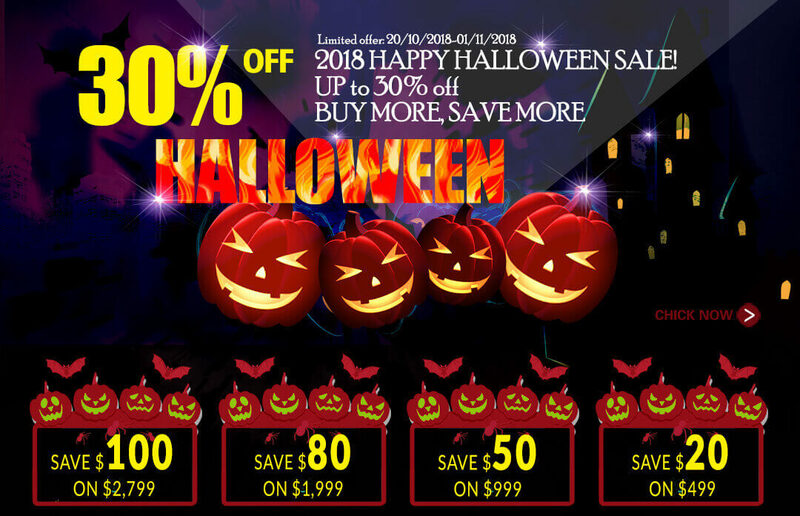 Now we pound out “2018 HALLOWEEN HAPPY SALE” and give away coupons for you! No tricks, just treats! Copyright © 2009 – 2018 TBS Online Store. All Rights Reserved.